Why did the toddler fall upon the floor and weep? 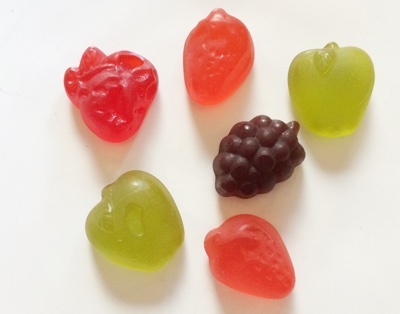 Because the mother did not serve his gummy fruit snacks in a bowl. Why does the toddler continue to weep? Because the mother put the gummy fruit snacks in an orange bowl when the toddler really really wanted a red one. The mother wished to enlighten the toddler.